The holiday’s are almost upon us! between christmas and new years we are available by appointment only, so we’ll be taking a short break from blogging. 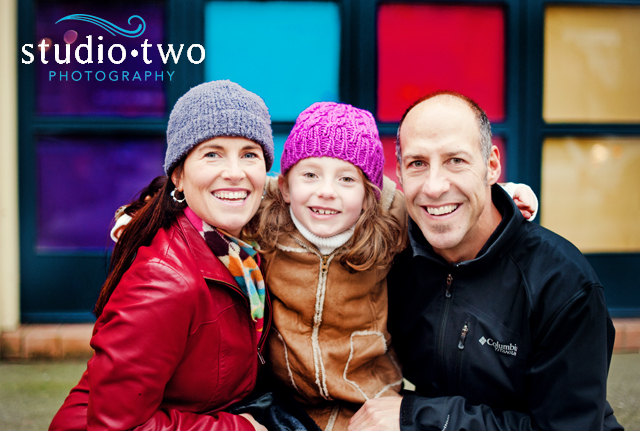 In the meantime take a look at a sneak peek image for one of our new special sessions for January, Urban Family Sessions! This entry was posted in Family Photography, Specials and tagged Family Photography, north vancouver family photography, North Vancouver Urban Family Photography, Vancouver Family Photography, vancouver urban family photography, West Vancouver Family Photography, west vancouver urban family photography. Bookmark the permalink.